Just a couple of weeks after Uber revealed it was getting into the bike-sharing game, Lyft, too, is hopping onto the two-wheelers. While Uber tests out a scheme in San Francisco with ebike company Jump, Lyft’s debut effort involves a partnership with the city-operated Baltimore Bike Share scheme in Maryland. The company more famous for rides in cars than on bikes is investing $270,000 in Baltimore’s scheme. The initial three-year deal allows Lyft to put its branding onto five of the city’s busiest bike-sharing stations that will also act as quick and convenient pick-up and drop-off zones for Lyft riders. The Lyft app and the Baltimore Bike Share app will feature each information on the other’s services, but you won’t be able to rent a bike via the Lyft app, nor request a car ride via the bike app. 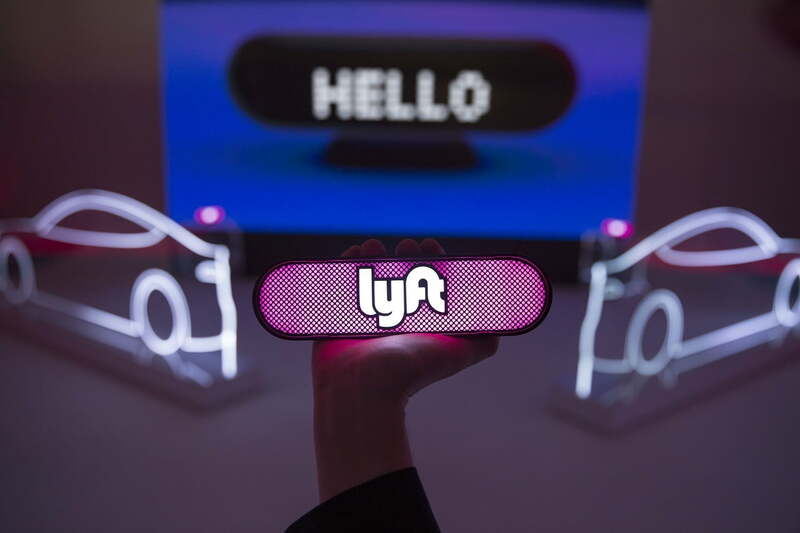 A launch promotion (use code BBS2018) gives Lyft users a 50-percent discount for up to two rides to or from any of the five designated stations between now and February 28, 2018. Individuals can also redeem the promotional code “Lyft” within the Bike Share app for a free one-month bike-share membership. Baltimore launched its bike-sharing system in 2016 and claims to have the largest electric-assist bicycle fleet in North America. Hundreds of bikes are available from around 50 stations dotted about the city, and riders can use the service around the clock. Lyft says the partnership fits with its long-term goal “to reduce individual car ownership and to redesign cities around people, not cars.” If its first bike-share scheme sees its investment pay off with more people signing up to its ride-sharing service, look out for similar Lyft-backed efforts across the country.